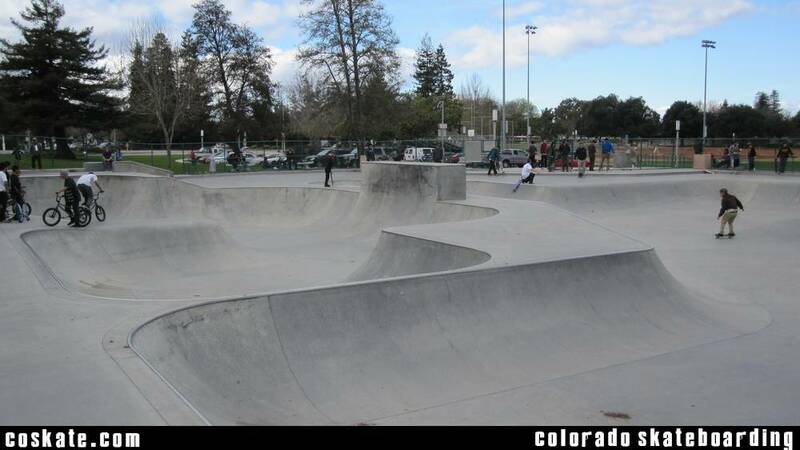 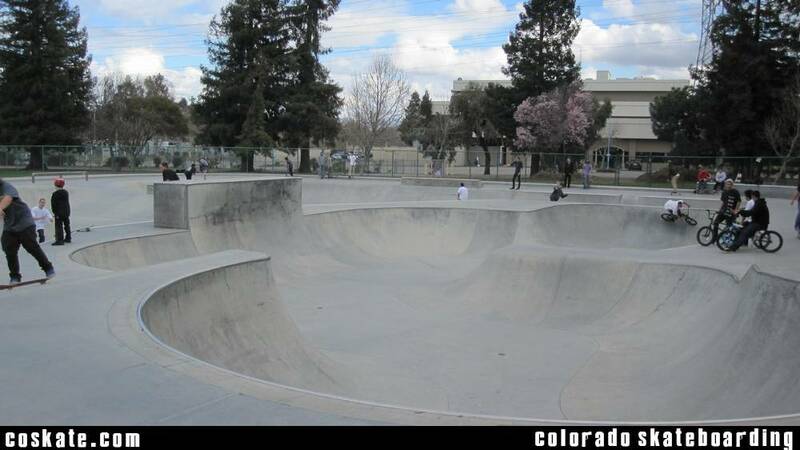 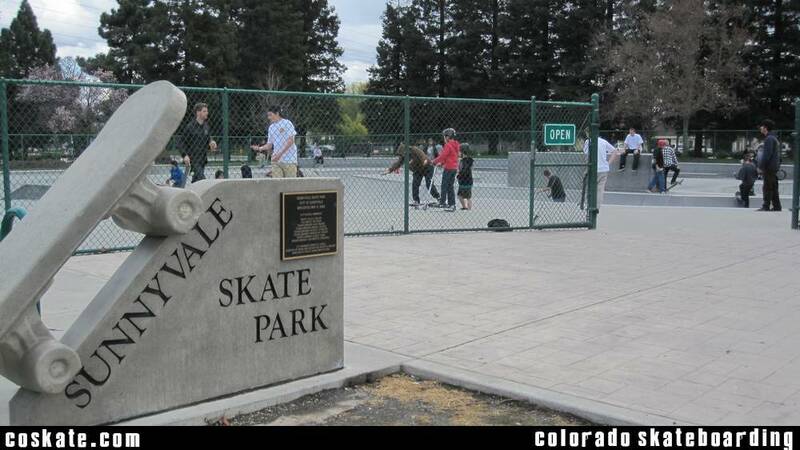 Another good NorCal park. 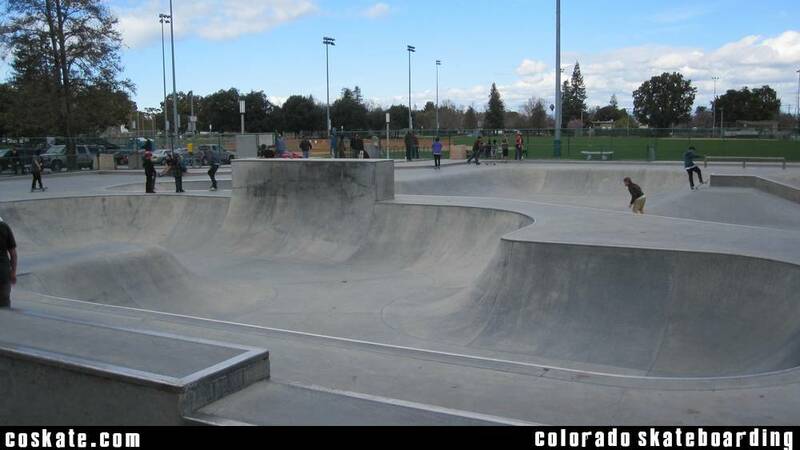 Pretty good crete and fun lines but it was slammed packed when I was there on a weekend. 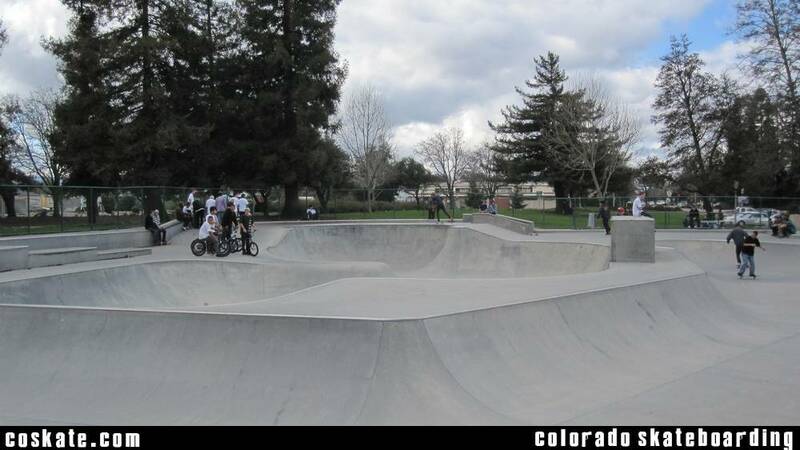 I definitely think it is better than Menlo Park or Redwood City as far as other parks in the area go.